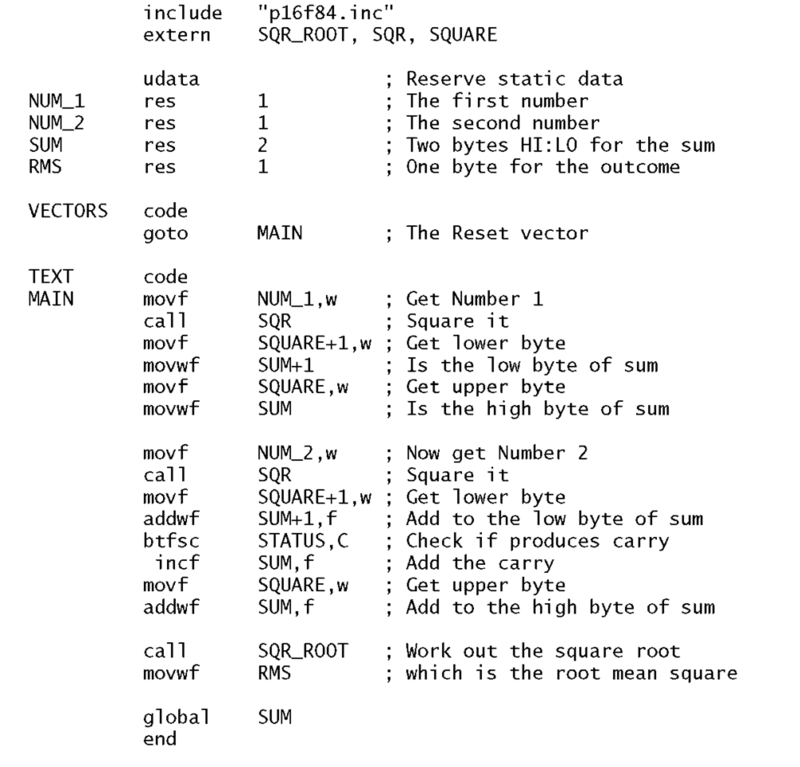 Assembly language subroutines (source code). disk due to lack of space [See FILES316.DOC]. Note: All files ending in .ASM are assembly language source code.